Guest services in the hotel “Novorossiysk” – sauna, billiards, beauty salon, massage, excursion service, additional services, Hotel infrastructure. Beauty salon is located on the ground floor. 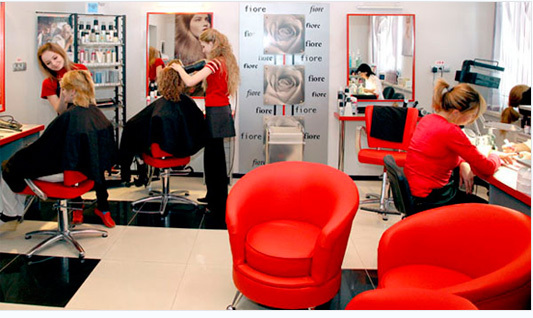 It offers a variety of services in hairdressing, manicure and pedicure.